A Dutch test run in a retail store has shown that near field communication beat out quick response barcodes. According to the fashion retailer, Vic, following an in store pilot program that used both NFC technology tags and QR codes, it was the former that was more popular among its customers. The store feels that this is an important discovery in terms of what experience consumers find most appealing. The NFC technology pilot program was used in the Groningen location in the Netherlands. There were tags encoded with NFC technology located within the retail store location that allowed shoppers to use their smartphone to access additional information about products, as well as promotional videos and discount vouchers. 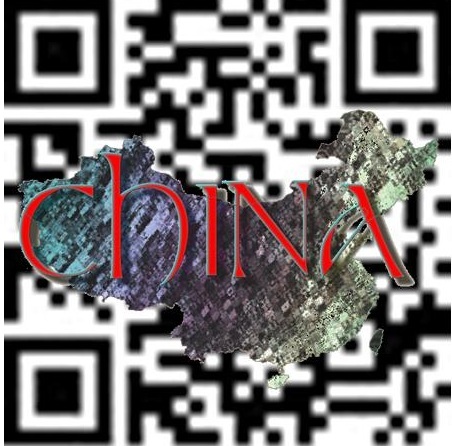 The program was managed by the provider of NFC technology tags and QR codes, SenseMe. It placed these tags and barcodes around the store location in various places that were felt to be relevant, as well as on some of the individual product items, themselves. 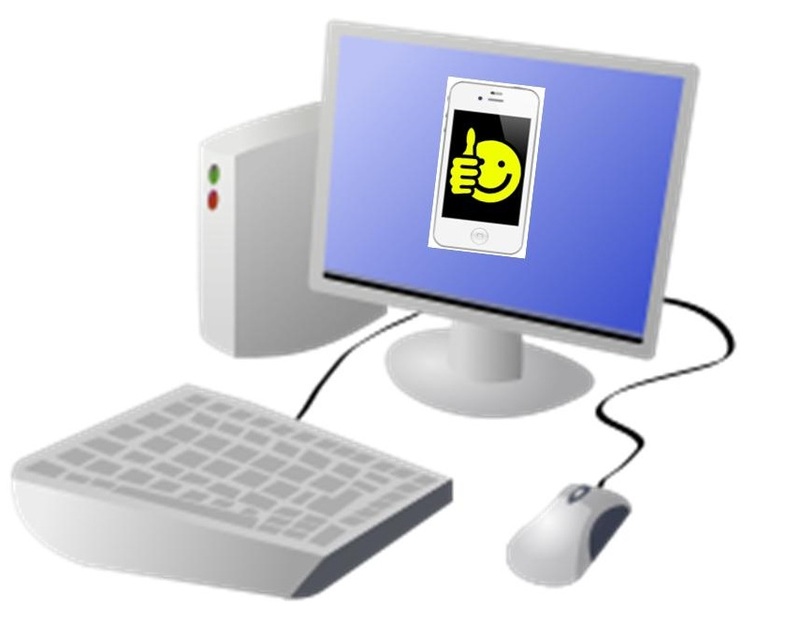 By using either form of tech through a smartphone, shoppers could view a promotional video or head to the website of the specific brand in order to learn more detailed information about that brand or its products. Vouchers and coupon offers were also available. According to Jouke De Jong, the manager of the store that participated in this trial, “It is a very cool system, especially for some brands who have a lot of information on their websites about certain products.” The location also made sure to show customers how to take advantage of this digital material through the use of tablets. 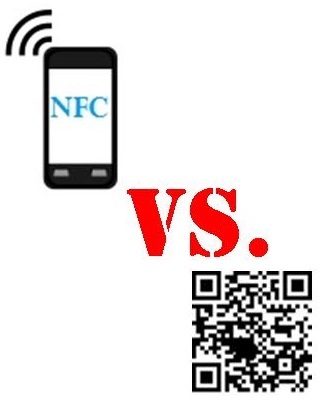 They demonstrated both the QR codes and the NFC technology enabled tags so that customers would understand their benefits and could choose to use them when they were seeking additional information. What the store determined was that the tags were more popular than the barcodes simply because of the ease of their use.